When a tree takes root, burrowing deep into the soil, it’s not long before the action is mirrored about ground. New branches shoot out. Green, healthy leaves appear. Even the trunk grows sturdier, more storm-resistant. And so it is with you. The deeper you root your life in Christ, the stronger you’ll become. 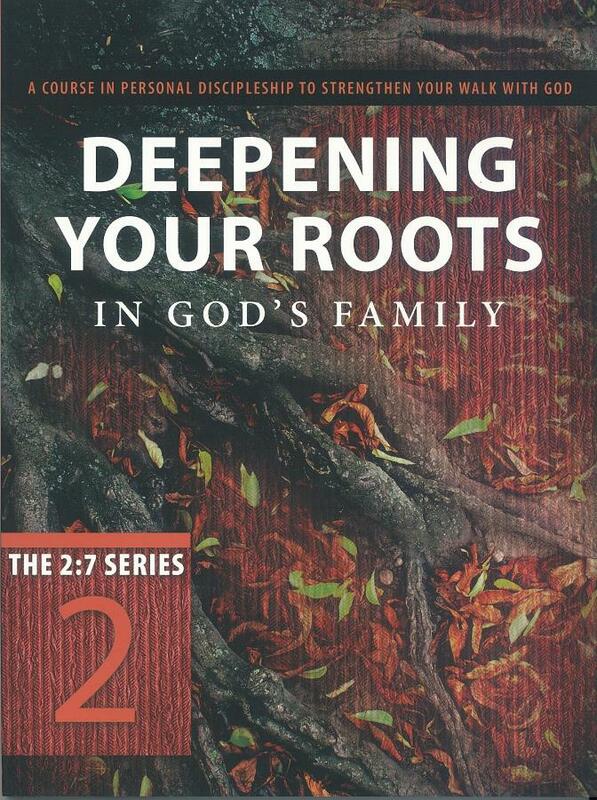 THE 2:7 SERIES offers approaches for strengthening your own life in Christ and for helping others move closer to God.